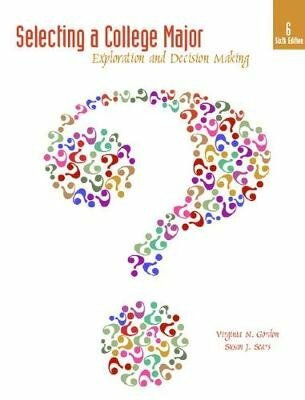 This book greatly simplifies the complex process of choosing a major by leading students through personal, academic and occupational information searches. It offers a natural progression for decision making by using thought-provoking activities to explore themselves before exploring majors. Whether choosing or changing a major, the discovery process examines different perspectives, such as relating interests, skills and values to academic fields of study, searching a national system that identifies many academic majors, and exploring majors available at their own institution. Once specific academic alternatives are identified, a search of occupational information helps students examine the career possibilities that specifically relate to the majors they are considering.